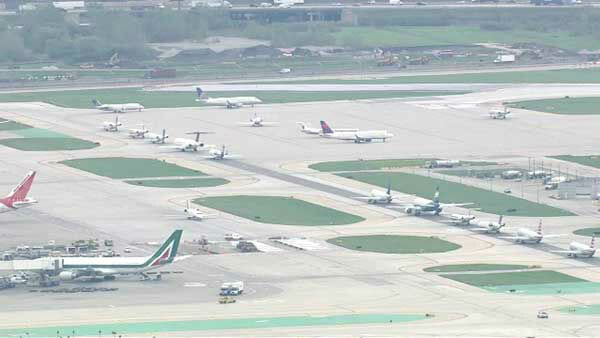 CHICAGO (WLS) -- O'Hare Airport is once again the busiest in the country. The Federal Aviation Administration says there were more total flights last year in and out of O'Hare than at any other airport in the U.S.
That includes general aviation and military flights. Atlanta's international airport was number one the year before, but the FAA say its flights were down almost 5 percent in 2014.